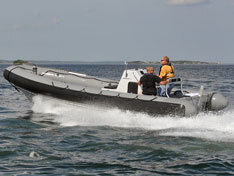 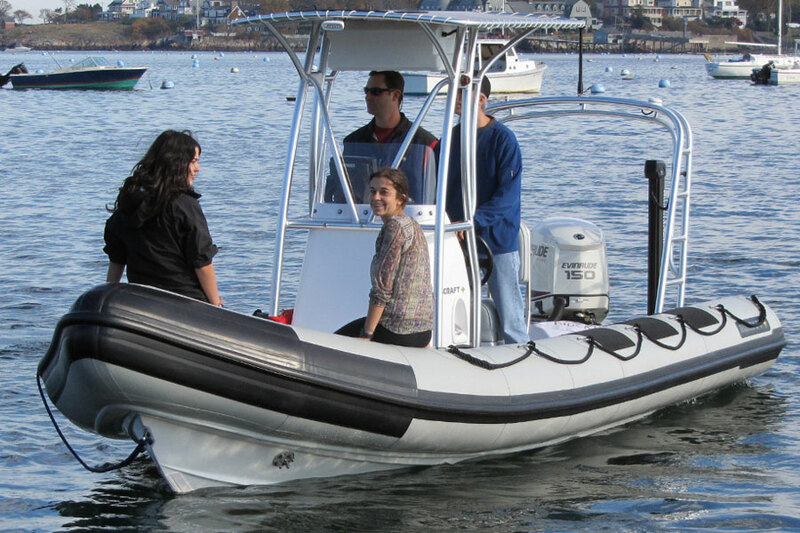 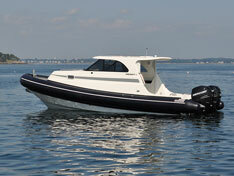 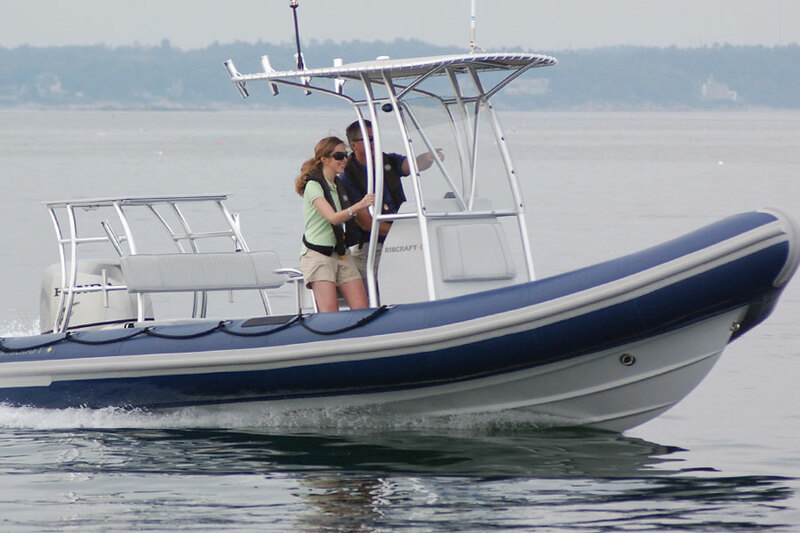 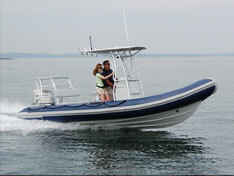 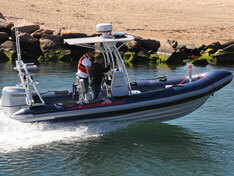 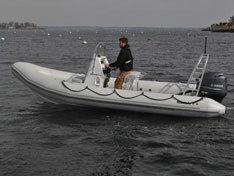 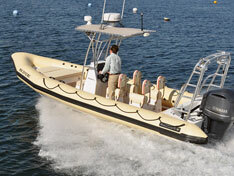 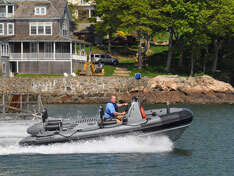 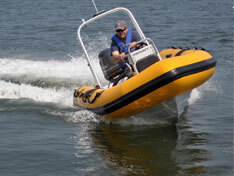 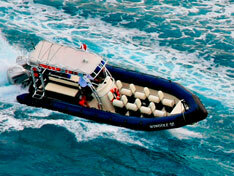 RIBCRAFT builds every tender to perform in the worst of conditions. 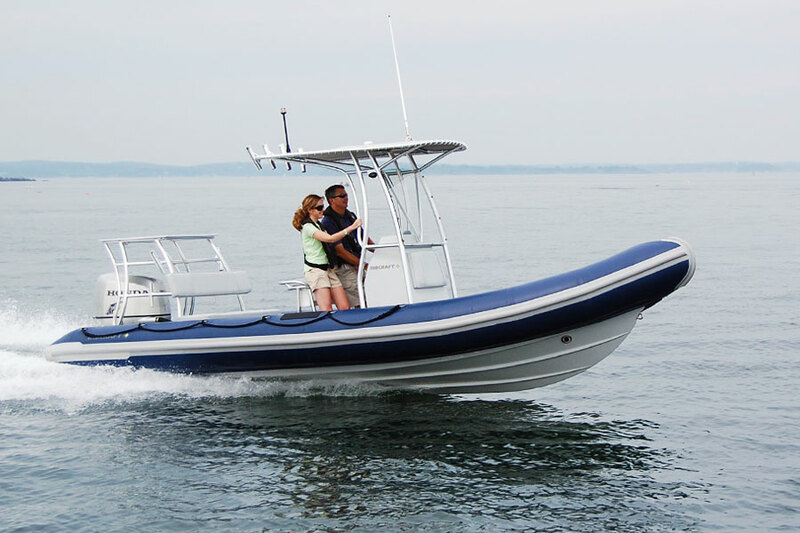 RIBCRAFT’s trademark deep V hull, full length lifting strakes, and pronounced bow sheer combine with a multi chambered heavy duty Hypalon® tube to deliver unsurpassed performance, stability, buoyancy and an unrivaled dry ride. 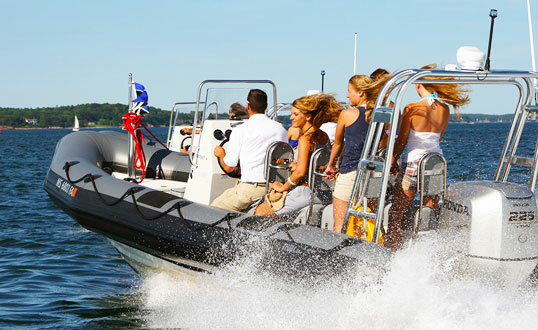 All of this delivers the essential rough weather handling you demand to get you to your destination safely and comfortably. 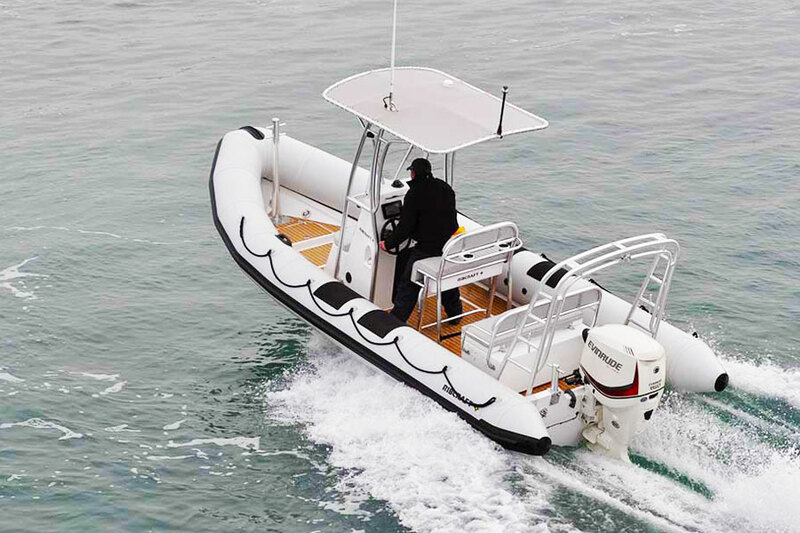 Open clutter free decks, oversized handholds, seating designed to provide optimal support and safety, and console configureations to put controls electronics, and communication equipment easily at your fingertips allow you to concentrate at the job at hand and not on the tender. 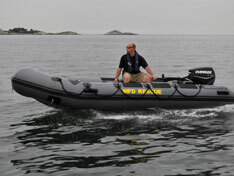 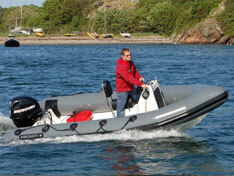 Functionally simple and technologically advanced, everything about a RIBCRAFT RIB is professional grade.